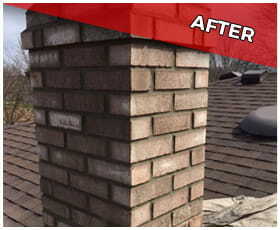 Worried About Your Deteriorating Brick? Get the durable repairs and superior craftsmanship you need to protect your home for years to come. Brick Stone Masonry was born out of a 30+ year family heritage of masonry experience. Owner Raffaele Andriolo is a second generation mason, which helps account for the hundreds of highly satisfied and loyal customers who testify to the quality of our work. 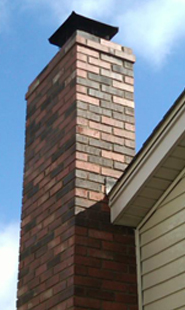 Our business has been providing chimney repair, porch repair, stone work and other masonry services in Macomb & Oakland county for decades. 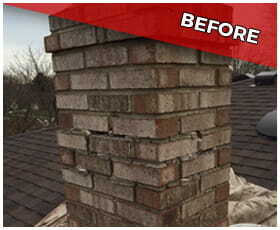 With our experienced masons, you will get all the benefits of having your job done right the first time - every time. Working closely with our clients not only provides a good working relationship, but also helps us to accomplish your goals effectively and efficiently. We always work to exceed our customers expectations. We invite you to view our portfolio, which showcases some of our recent work, and even browse some recent articles we trust you'll find useful. We look forward to quoting your project so you will have the opportunity to become one of our satisfied customers, or better yet, a repeat customer.